Jennifer serves as a Listing Specialist and Buyer’s Agent on the Dwellus team. 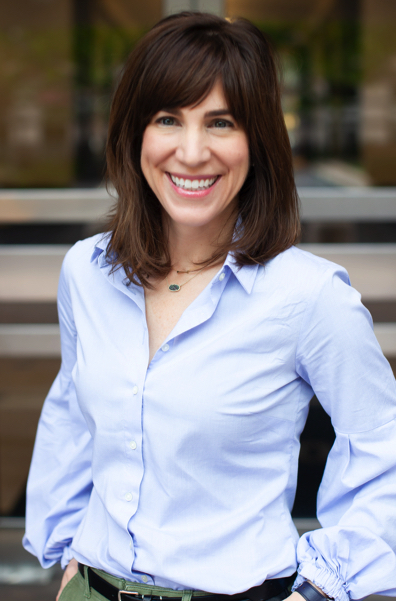 She has over 15 years of marketing and sales experience and previously worked as the Director of Marketing for a top-producing real estate team in Bethesda, MD. She has extensive experience in client services and advertising, including strategic planning and buying/selling media. Her creative marketing strategies and structured approach, maximize exposure for her clients’ properties and thus generate high returns. In her first year in Real Estate, Jennifer helped multiple clients sell their homes for over asking price. This was a result of providing the best possible direction on how best to get her clients’ homes market-ready to maximize profits and minimize days on market. Jennifer strives to make the home search and sales process enjoyable. Having moved a lot herself, she understands the importance of finding the right home, and in navigating the complexities, emotions and challenges that can arise. Most importantly, she creates strong personal connections that are not only key in identifying the ideal home but also cultivating memorable relationships that continue long past settlement. She understands the fast-paced market in and around DC and protects her clients’ time by often previewing homes to eliminate anything that will not work. Jennifer’s clients appreciate her positive, can-do attitude, as well as her ability to be a tough negotiator when needed. She has a reputation for integrity, dedication and (so she has been told) an infectious laugh! Jennifer lives in McLean with her husband and four-year-old son. They love to take advantage of everything the DC area offers and often spend their free time as “tourists in their own city” enjoying museum and gallery hopping, apple picking, memorial gazing and weekend festing.